Soldiers' Angels Adopt-A-Family program is an annual holiday initiative that pairs eligible military and veteran families with volunteers and businesses who wish to provide holiday support to the family in gratitude for their services and sacrifices. This year David Campos, part of our Veteran Internship program, will be heading up the Adopt-A-Family Team and is eager to help provide for families that he can easily identify with. 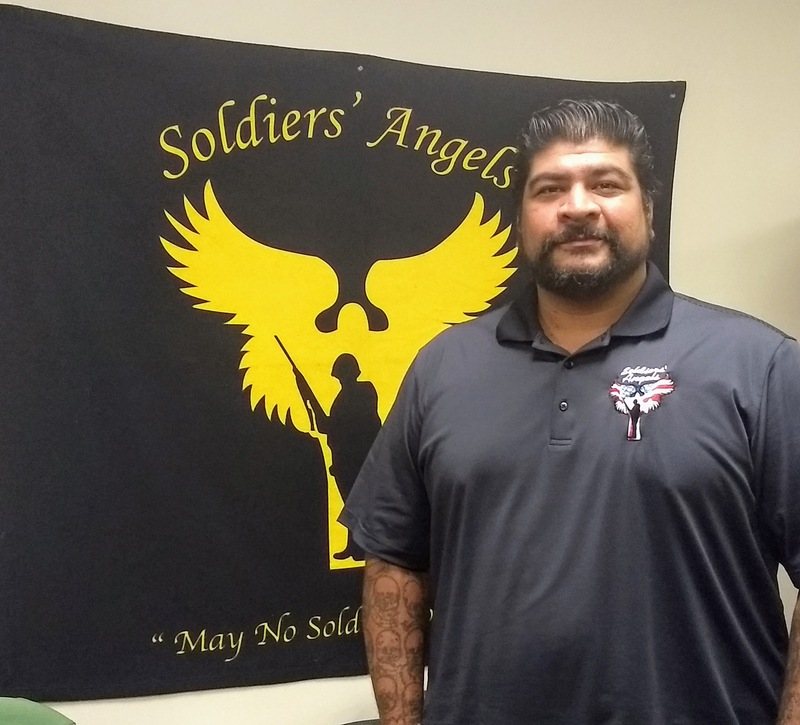 Click here to learn more about the Soldiers' Angels Adopt-A-Family program and David. 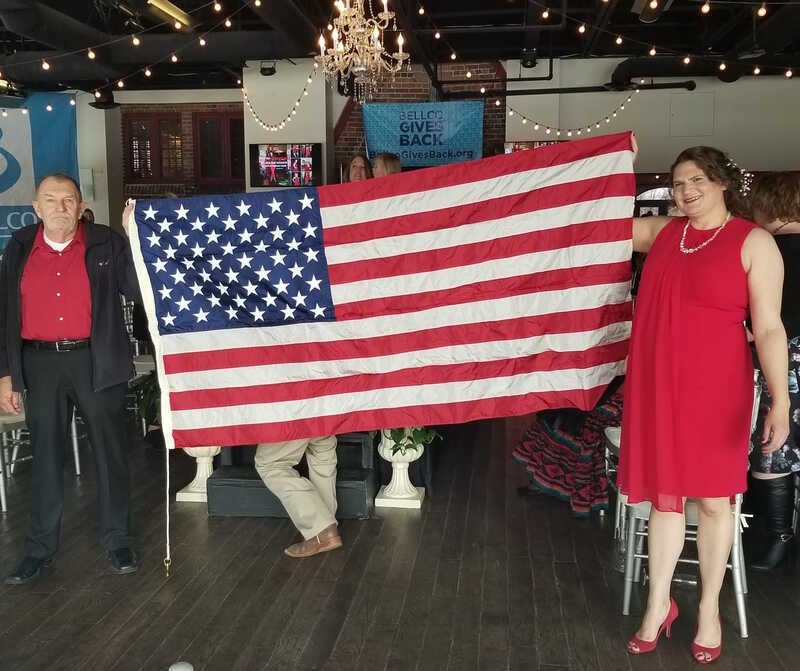 We’re so excited to announce that the Soldiers' Angels Atlanta Volunteer Coordinator Travies Mims has been chosen as a JABY Inc. 2019 Veteran’s International Trailblazer Award recipient! 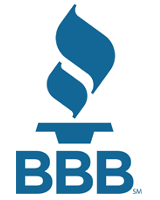 The International Trailblazer Awards are all about “honoring regular people doing outstanding things in the community” - which is exactly what Travies is all about. Learn more about this incredible Soldiers' Angels Angel volunteer. Please update your records and direct all future correspondence, in-kind donations, or cash donations to the new address. 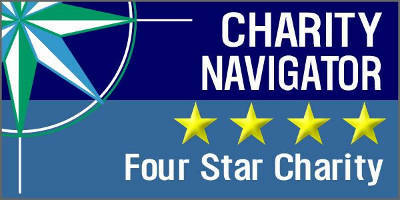 Please pardon any delays in email responses through Friday, March 15th as our staff move and get settled. 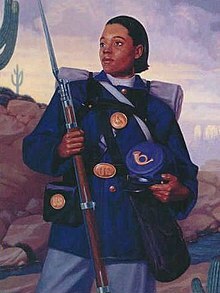 Although women were not always allowed to serve in the military, it didn’t stop them from serving, making history, and in some cases saving lives. March is Women’s History Month, the perfect time to highlight some amazing women who have selflessly served in our armed forces -- here are just a few. One of the most remarkable things about George H.W. 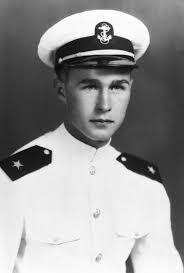 Bush’s experiences is not his dedication to public service, nor the historical mark he left on America as our 41st president. It’s the fact that his life story has so much in common with the veterans and service members of today: what led him to a life of service, the challenges he faced both after serving in the war and as he aged, and the solutions that he found - that can also work for the larger veteran community. Learn more about President George H.W. Bush's life, legacy, and service to our country. Sherryn, a single mother from Denver, Colorado is a 5x survivor of Spontaneous Coronary Artery Dissection (SCAD). Sherryn’s battle with heart problems is actually what led her to Soldiers’ Angels— the therapy of writing letters to deployed service members has given her an outlet to overcome the fears and manager the stress related to her medical condition. 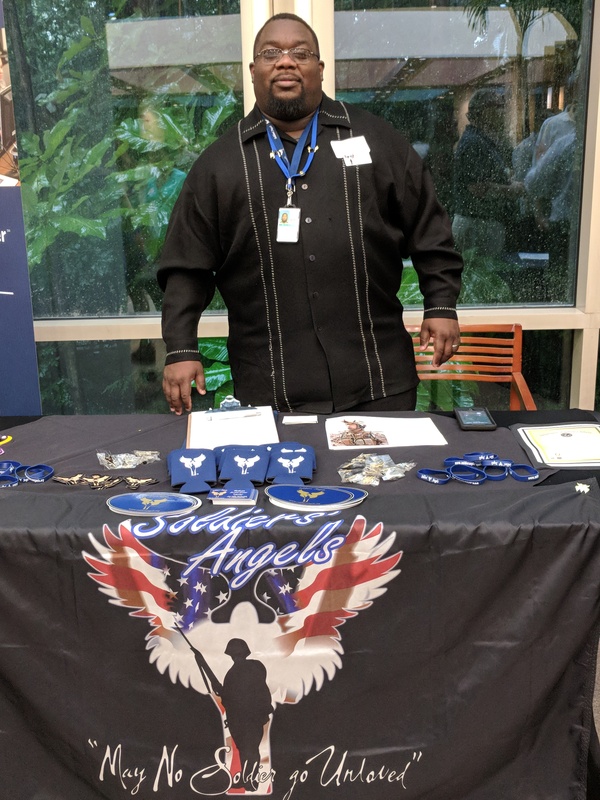 Meet Sherryn in our latest blog and learn how volunteering with Soldiers' Angels has become one of her most useful tools in coping with the effects of her Spontaneous Coronary Artery Dissection symptoms. Warm Feet for Warriors is Here! Believe it or not, one of the items that is most requested from service members and veterans is socks! Just think how nice a brand new pair of socks feel when you slip your feet in... Soldiers' Angels wants to help keep the toes of our troops and veterans feeling toasty, and you can help! Start a sock collection drive & send us NEW socks in all colors and sizes in their original packaging. We will distribute the socks to veterans in VA Hospitals and include in our care packages to deployed. The collection dates will run from February 15 - May 31st. 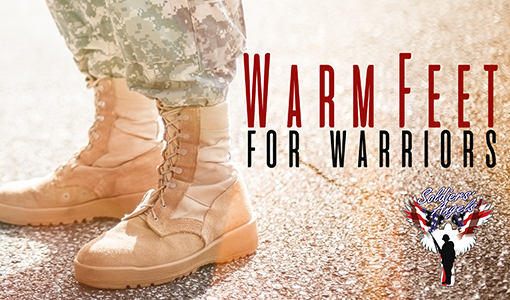 Learn more about Soldiers' Angels Warm Feet for Warriors here. The Murph for Vets and... The Rock? 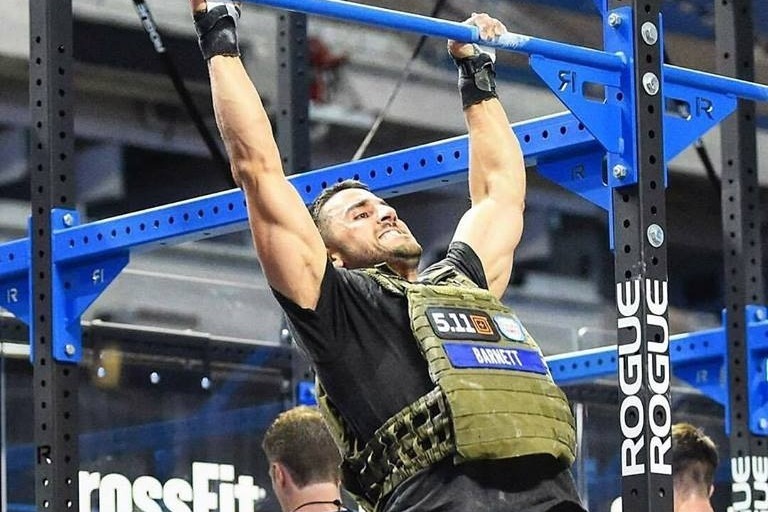 One man has made it his personal quest to get The Rock to join him in the well-known intense CrossFit workout, The Murph-- and he's doing it all just to give back to service members and veterans while raising awareness about the work Soldiers' Angels is doing to support them. Learn more about this man's fitness challenge and how you can help us get The Rock to join him! Huge Thank You to The Florida Panthers for their incredible support! From January 15th through their Military Appreciation Game Night on Friday, January 18th, The Florida Panthers hosted and participated in several activities to give back to the military and veteran community. On Tuesday, Panthers employees participated in a packing event with Soldiers' Angels making 20 Blankets, packing 200 Hygiene Kits and packing 200 Box Lunches. 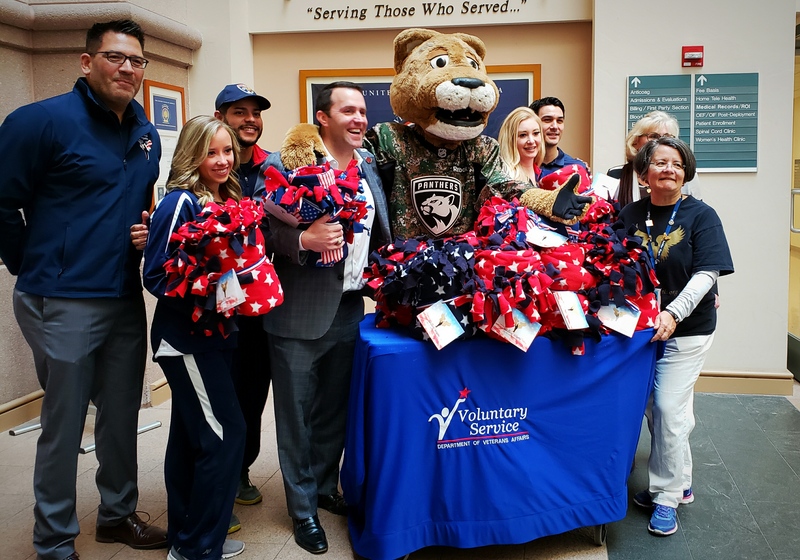 Wednesday and Thursday the Florida Panthers President and CEO, Matthew Caldwell, along with their mascot, Stanley, and Roar Core cheerleaders spent the day visiting the West Palm Beach VA and Miami VA. The group visited with veteran patients and handed out the blankets, hygiene kits, and box lunches from Tuesday. On game night, Friday, Florida Panthers fans had the opportunity to say "Thank You for Your Service" by filling out Thank You cards during the game. It was an incredible week with the Panthers and we are so grateful for their support of Soldiers' Angels and our troops and veterans. Take a look at all of the photos from the Florida Panthers week with Soldiers' Angels. Serving in the military comes with an array of benefits for you, your spouse, and your family, some of which you may not even be aware. 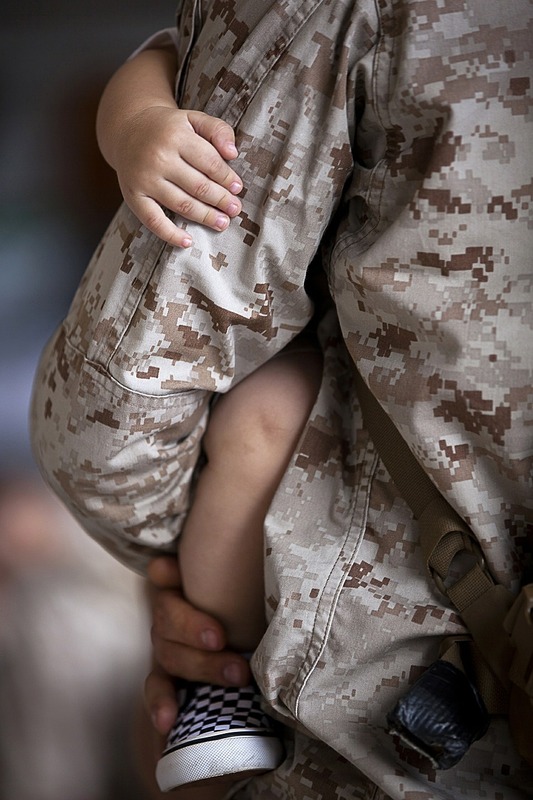 Once you have left military service, the Veterans benefits available are meant to provide financial assistance for a variety of reasons. From affordable home loans and healthcare to disability and pension payments for your lifetime, having an understanding of the benefits you may be entitled to is an important part of your discharge. 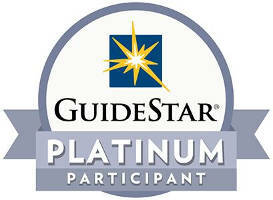 However, knowing what you may have access to and the process of getting the benefits you deserve can be daunting tasks. This guest blog is a guide to help navigate what Veterans benefits you are eligible for and how to go about receiving it. 2018 was such a wonderful year! Because of all that we do, we know there were stories and experiences we just didn’t share with you this year. So, we asked our team to share their favorite moment of 2018. Here’s what they had to say. 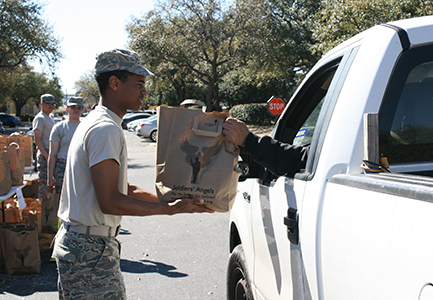 If you are a veteran that has attended one of our Mobile Food Distributions events across the country, then you have received a text message from Soldiers' Angels. Text messages serve as one of our main methods of communication to alert veterans when registration for a food distribution is open and also to alert those veterans on the wait list that there is space for them to come to the event and receive food. We have received several calls from veterans who were once receiving text notifications and then suddenly stopped receiving them. If this is happening for you, please review our recent blog to help troubleshoot your issues. These Families Need Your Help! #GivingTuesday was a Huge Success! 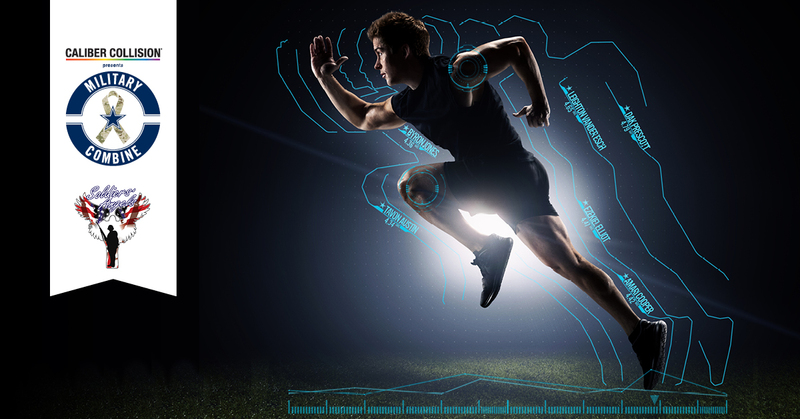 Subscribe to our newsletter and stay up to date with the latest news! Soldiers’ Angels is a national 501(c)3 charity, gifts to which are tax-deductible as allowed by law. Our Tax ID# is 20-0583415. © 2019 Soldiers’ Angels. All Rights Reserved.